A collection of recipes from simple to elaborate from an author known for her foolproof recipes, with plenty of baking advice and gorgeous photos. 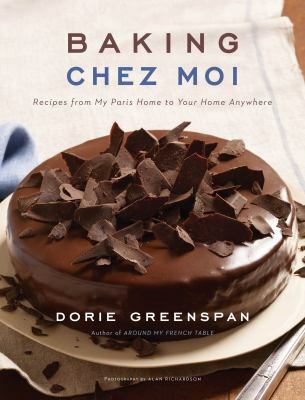 Impressive but not too fussy recipes for a variety of French desserts from a well-known cookbook author who lives part-time in Paris. 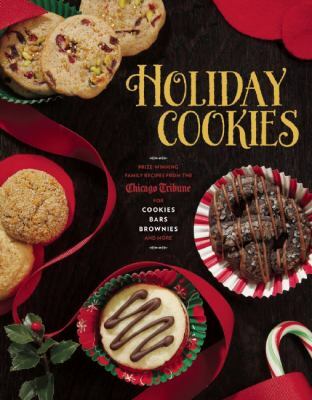 Three decades of award-winning cookies created by Chicago Tribune readers. Clear, step-by-step recipes with variations make efficient use of a cook’s time, but some of these delicious recipes are not what I’d consider fast. Part cookbook and part friendly advice on stocking, organizing, cleaning, and designing kitchens, from the editors of a popular food blog. 75 recipes you can make ahead of time, including a Thanksgiving feast. 120 recipes for weekday dinners, including desserts, using skillets, slow cookers, large pots, roasting pans, and more. New recipes from a London chef known for his very creative Mediterranean and Middle Eastern-inspired vegetable dishes. Unconventional, minimalist recipes with hand-written notes from a New York chef. Originally written for his son in college, these detailed recipes (actually several dozen) may inspire a love of food and cooking.